Winner this week: Lisa D! 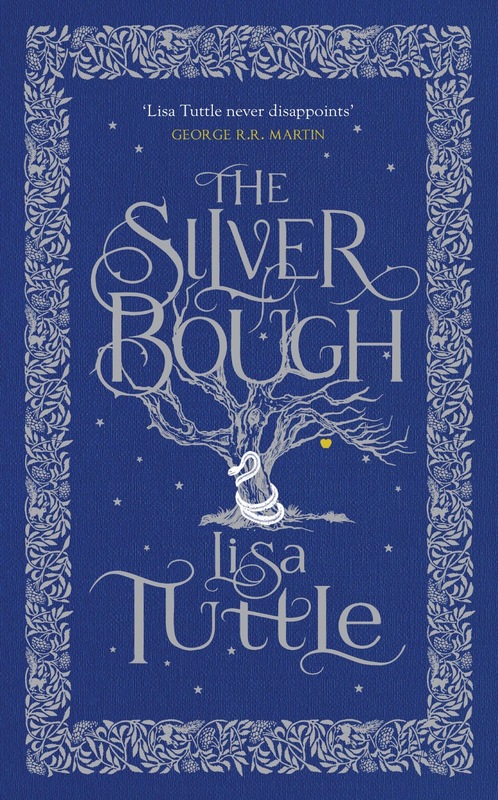 This week's book: The Silver Bough by Lisa Tuttle. Go to the Jo Fletcher Books website, find the answer to this question, and post your answer here. Winner will be announced next Thursday night. Check back to see if you won! Question: What happens as the town teeters on the edge of decline? The old rituals have been forgotten and the mists are rolling in, with something stirring in them.